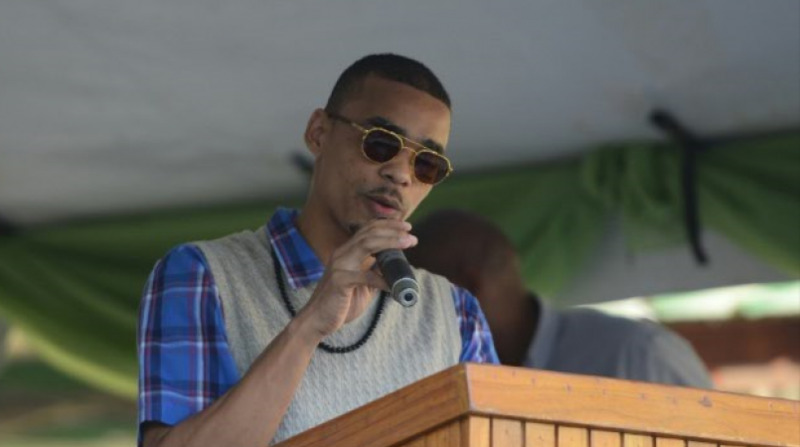 A prisoner enjoyed a brief moment of freedom after he escaped from the Port-of-Spain jail this morning. A prisoner's mad dash for freedom this morning was shortlived. 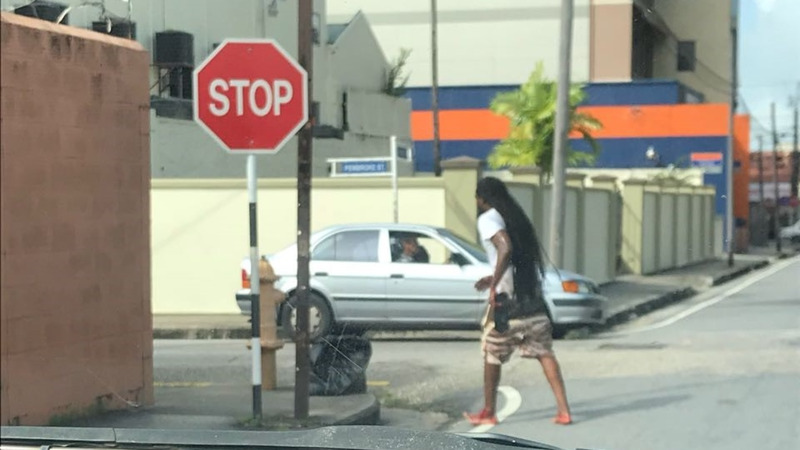 While information is still coming in, LoopTT was told that around10 am today, a prisoner was seen jumping over the eastern wall of the Port-of-Spain jail on Henry Street. 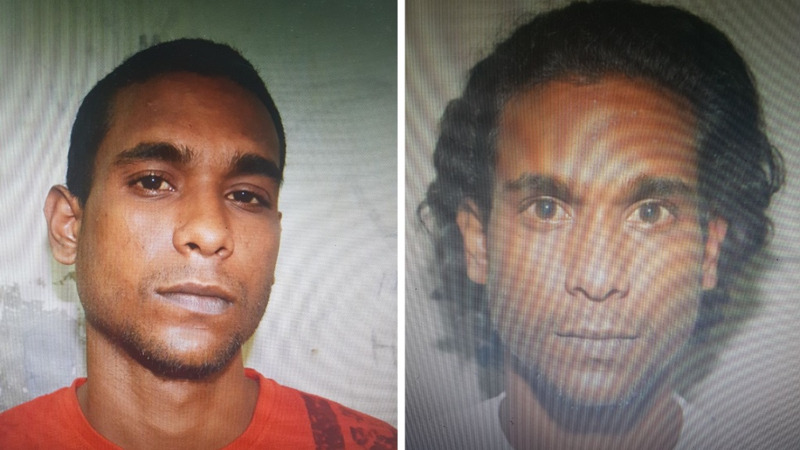 The escapee managed to get as far as Pembroke Street before he was recaptured by a team of officers from the Port-of-Spain Division and the Port-of-Spain Prison. The prisoner, police said, was recaptured within five minutes and placed in an ambulance operated by prison officers. 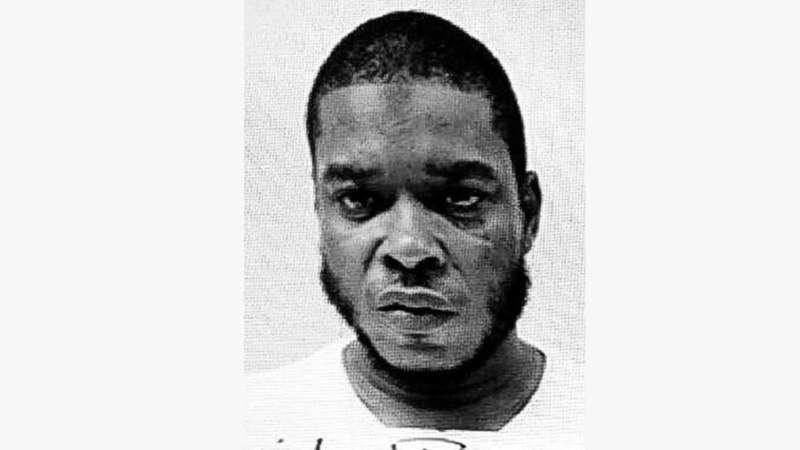 He was said to have been taken to the Port-of-Spain General Hospital for a medical examination for injuries believed to have been sustained during the escape attempt.